*Restrictions Apply. Select Homes. Call office for details. If you’re looking for a fantastic apartment near Florida’s beautiful Gulf beaches, then look no further than Meadow Lakes Apartments in Naples! 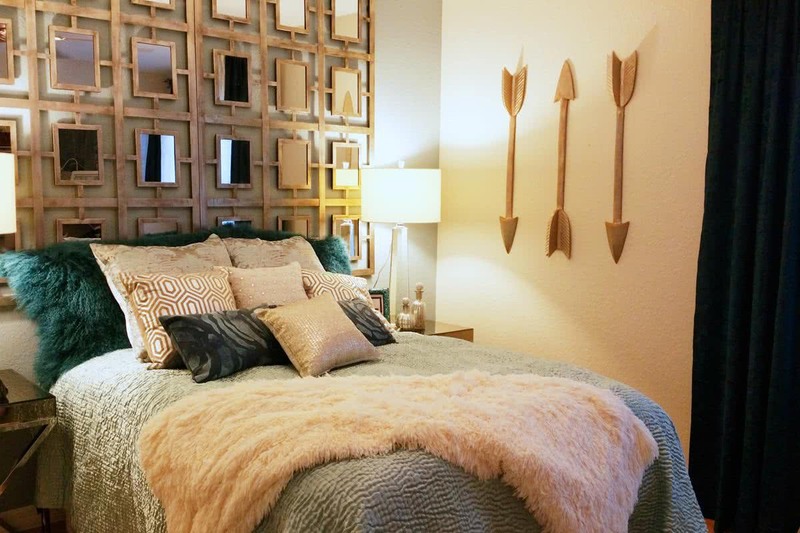 Conveniently located just off Interstate 75, this incredible Collier County apartment community offers a tucked away feel with easy access to all of Naples major shopping, dining, entertainment and more! 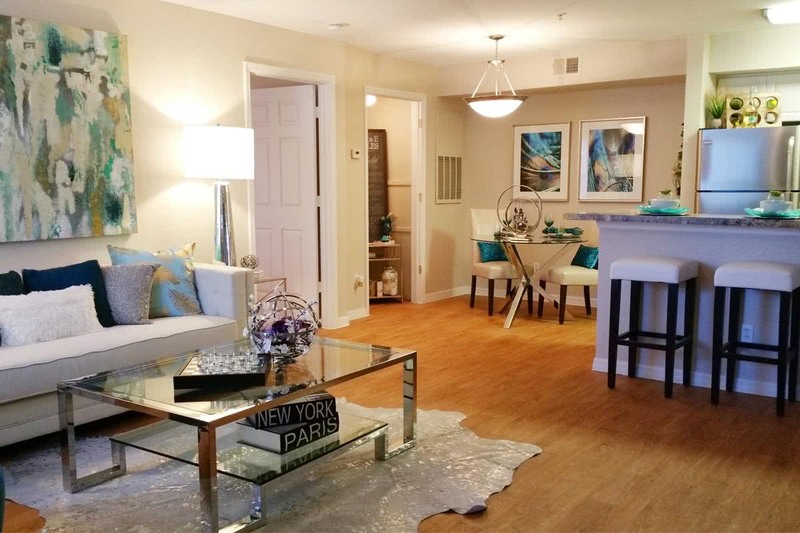 Looking to find an apartment in Naples, FL for rent? 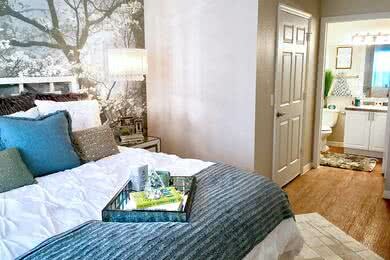 At Meadow lakes, you can choose from one bedroom, two bedroom, or three bedroom floor plans. 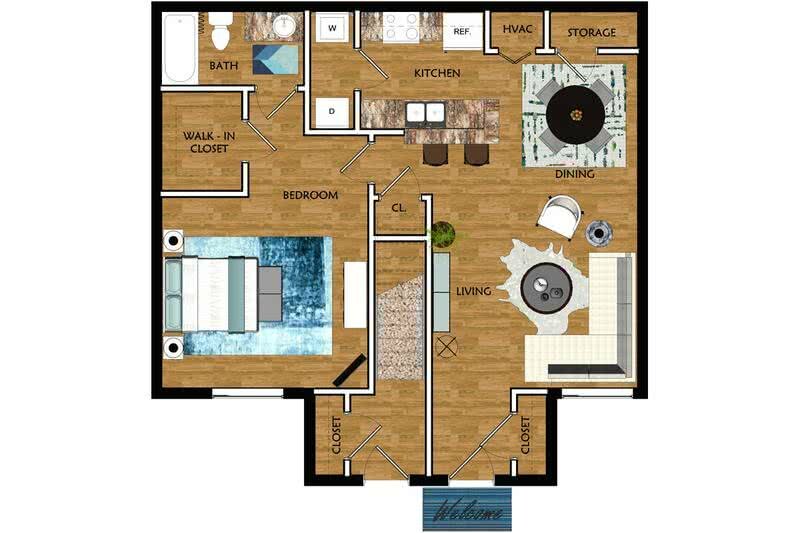 With three unique floor plans ranging from 719-1,237 square feet, so we are sure to have an apartment in Naples just right for you! 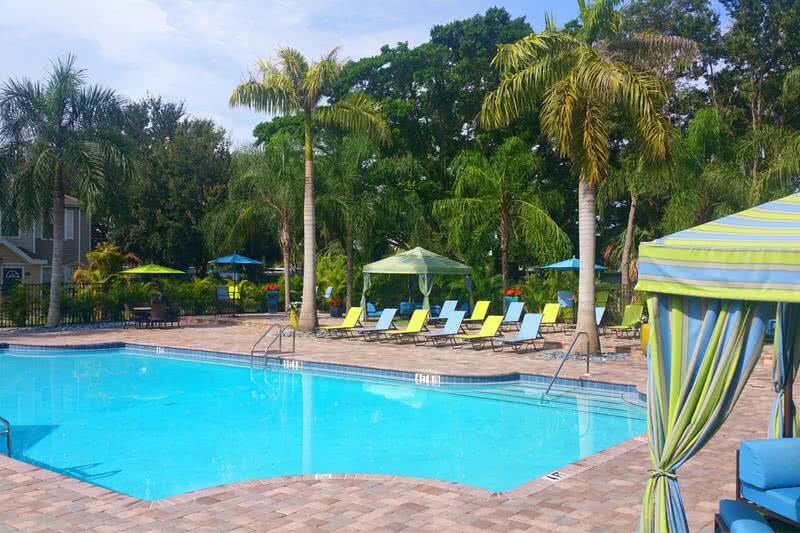 Meadow Lakes apartments for rent in Naples, FL provides its residents with everything they need and more! 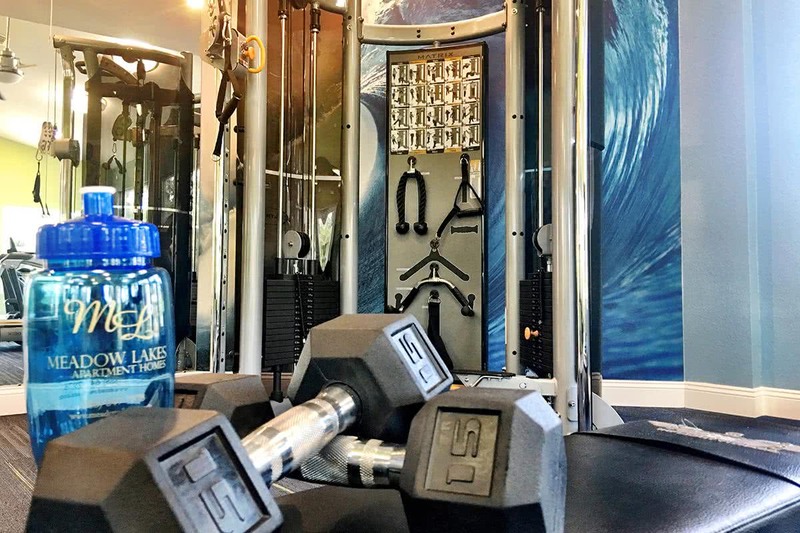 With a resort-style swimming pool and sun deck, state-of-the-art fitness center and yoga center, business center, grilling and picnic area, playground, four ponds, and much more, there’s always something fun to do! Entertain guests inside your spacious new apartment home featuring gourmet kitchens with breakfast bars and stainless steel appliances, washer and dryer, 9 foot ceilings, impressive master suites, private entries and walk-in closets. 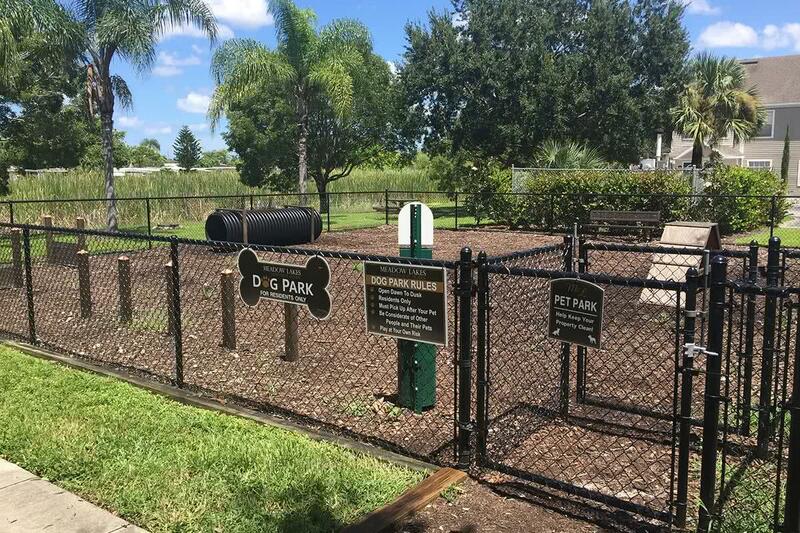 Don't forget to bring your furry friend into your new home, because Meadow Lakes offers pet friendly apartments in Naples and we love your pets! In addition to the beautiful Gulf beaches nearby, we are conveniently located just minutes from I-75, Highway 41, Downtown Naples and 5th Avenue, Coastland Center, the Naples Pier, fine dining, shopping and entertainment. Children of all ages benefit from our "A" Rated schools, all within minutes, and professionals working at major employers such as Naples Community Hospital, Collier County School District, and Ritz Carlton will also have a simple drive to work.